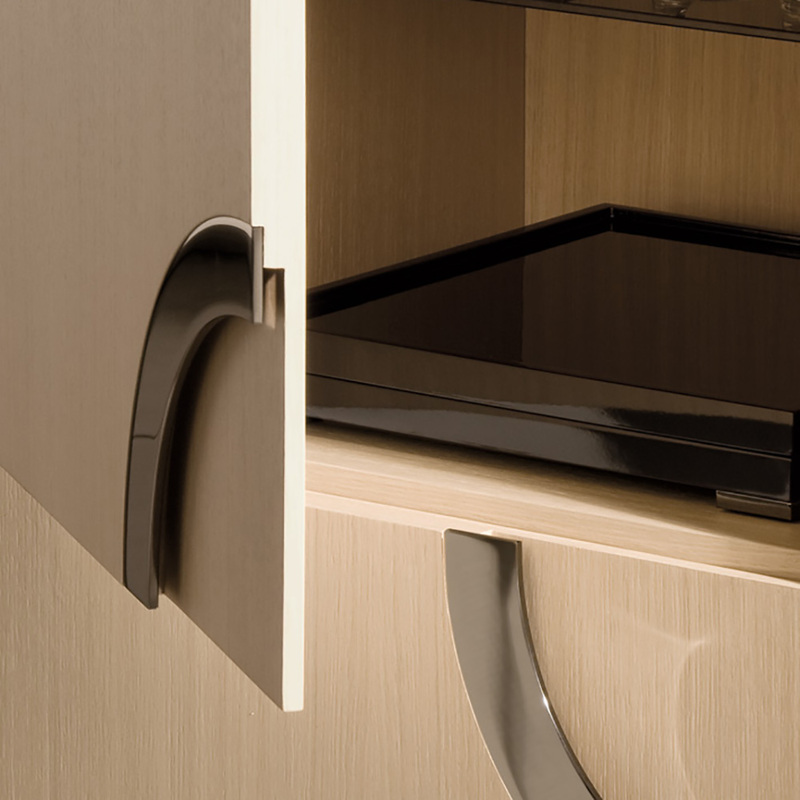 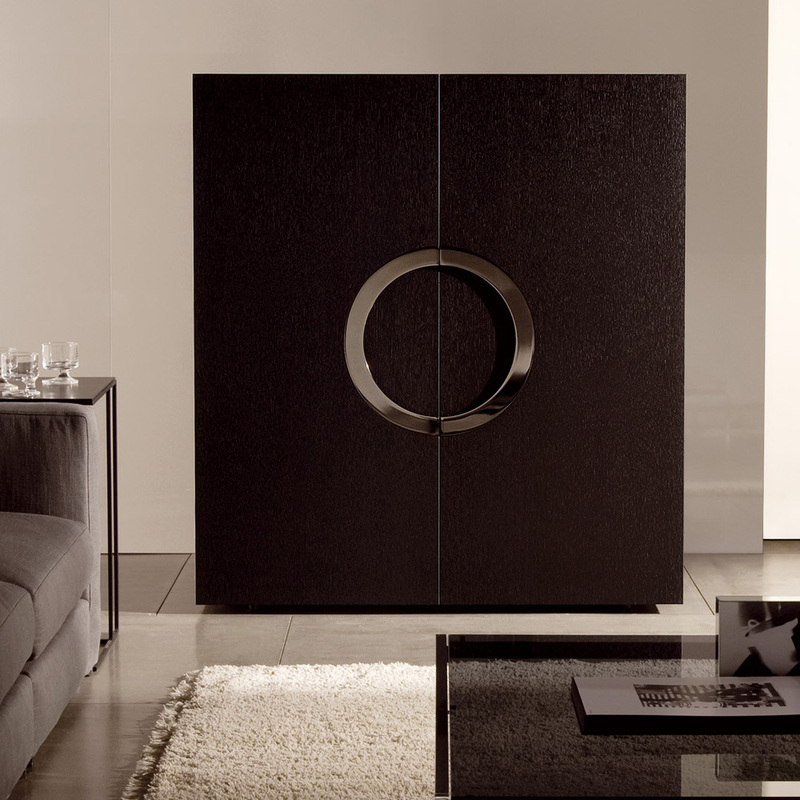 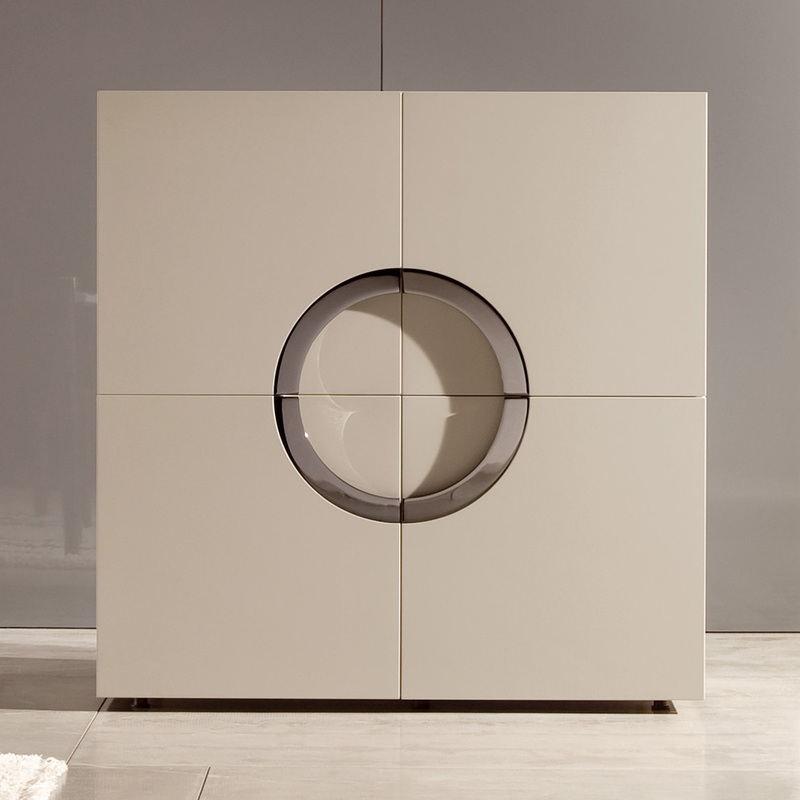 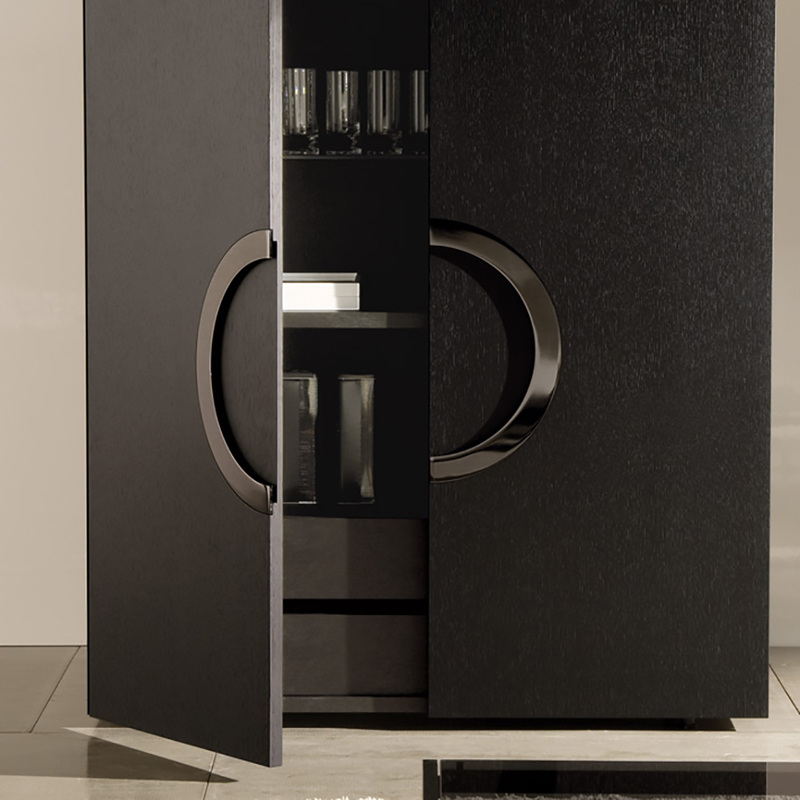 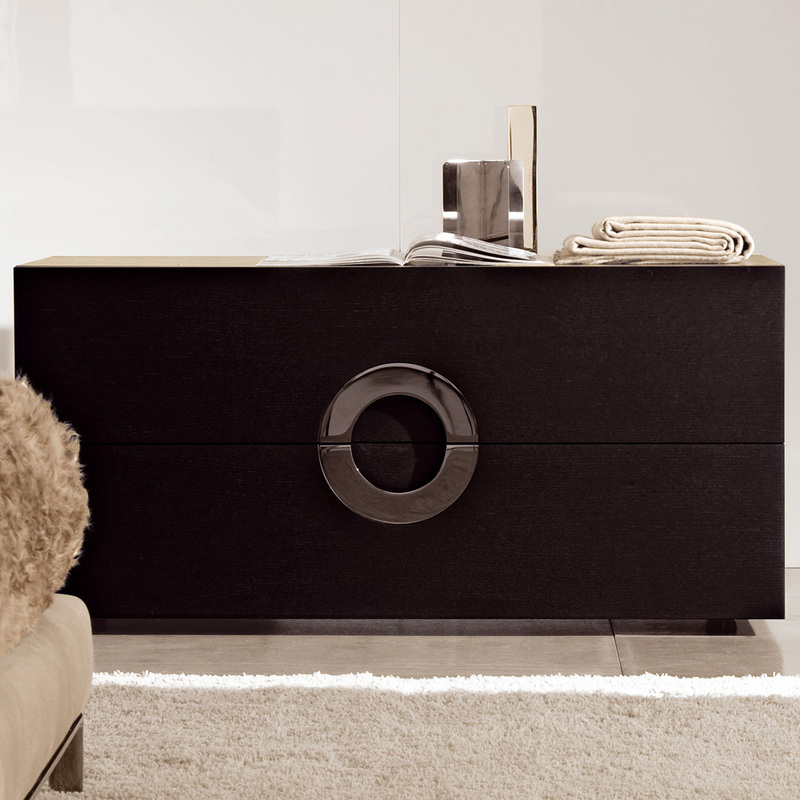 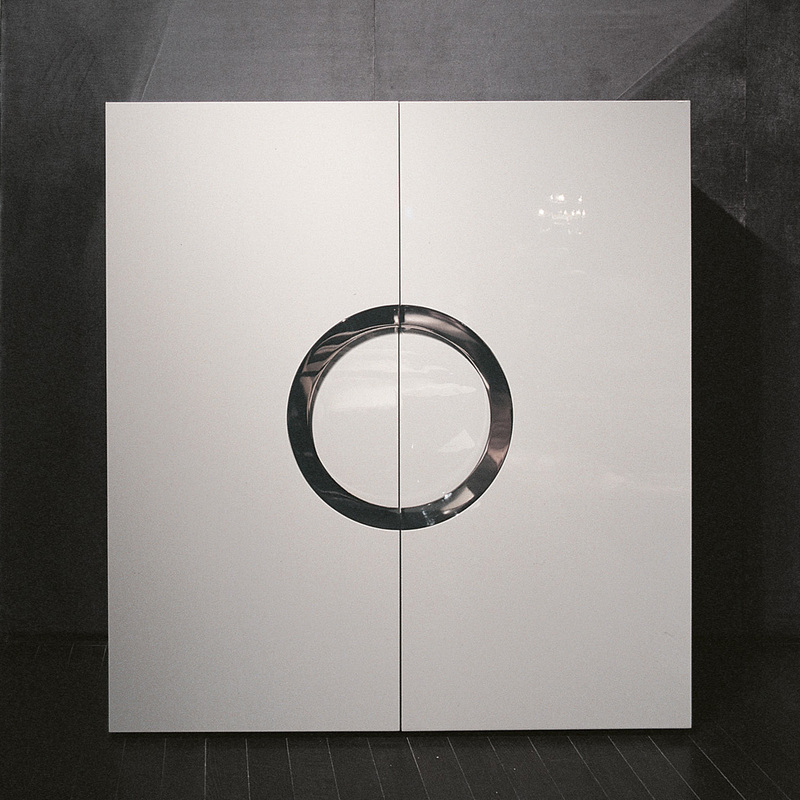 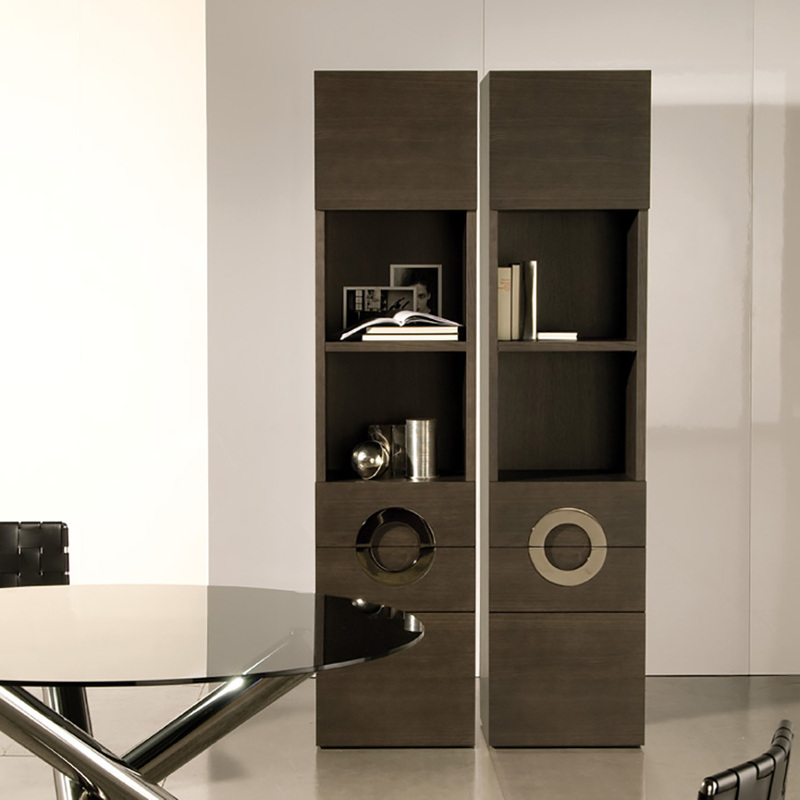 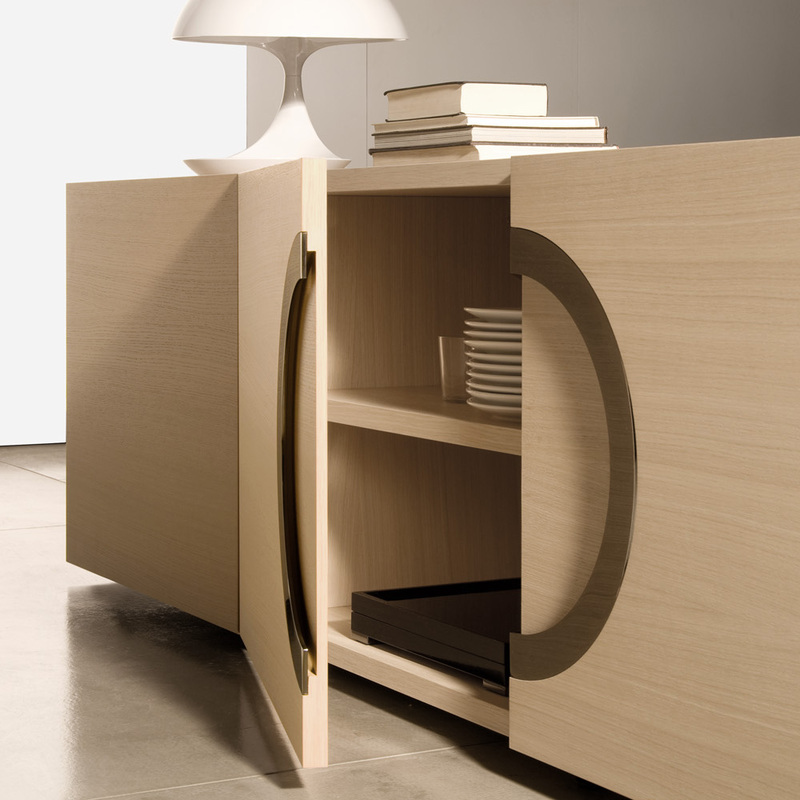 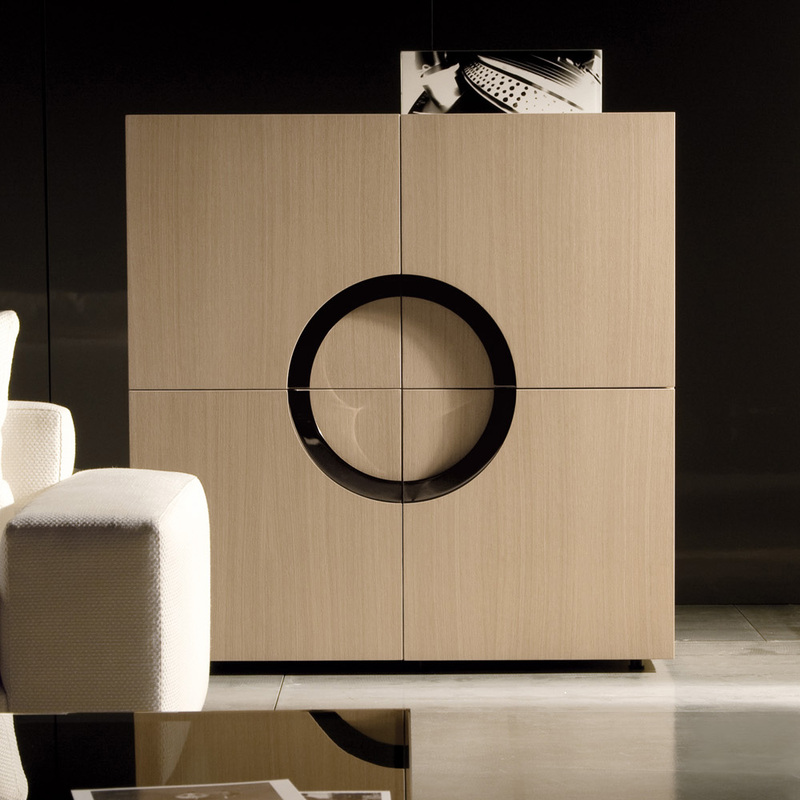 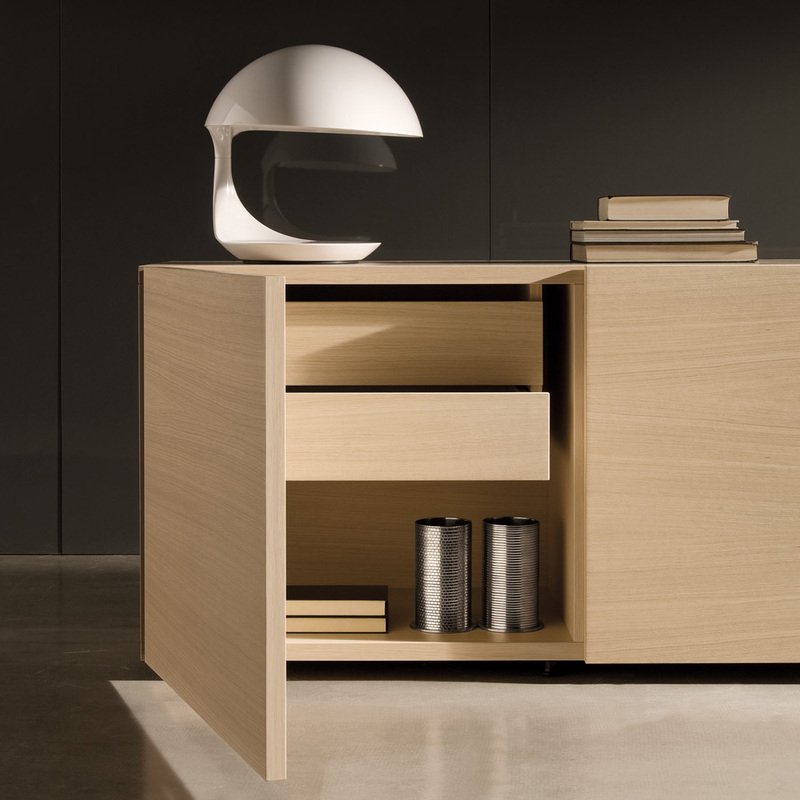 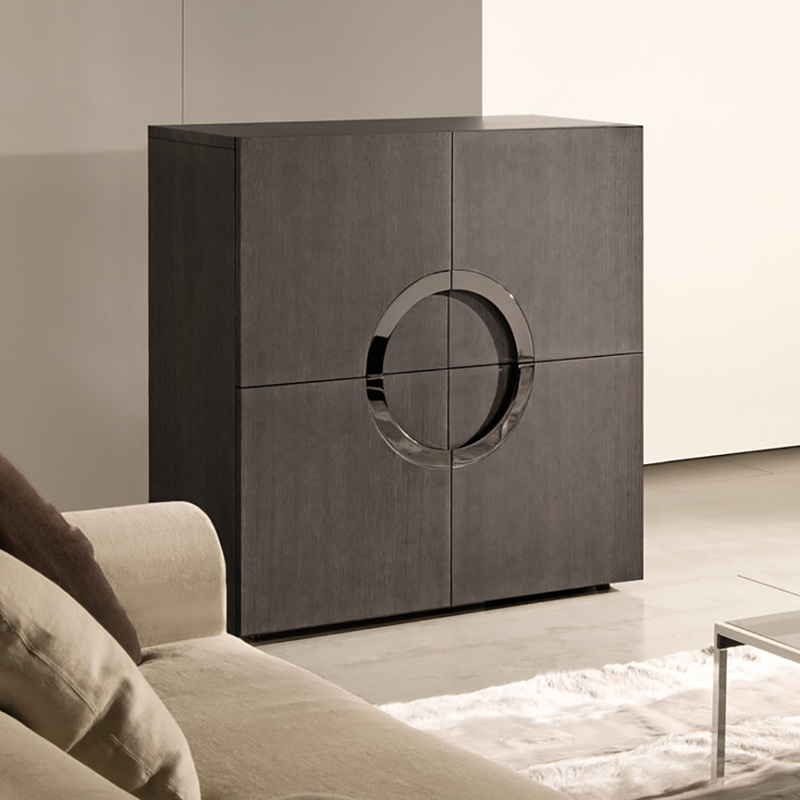 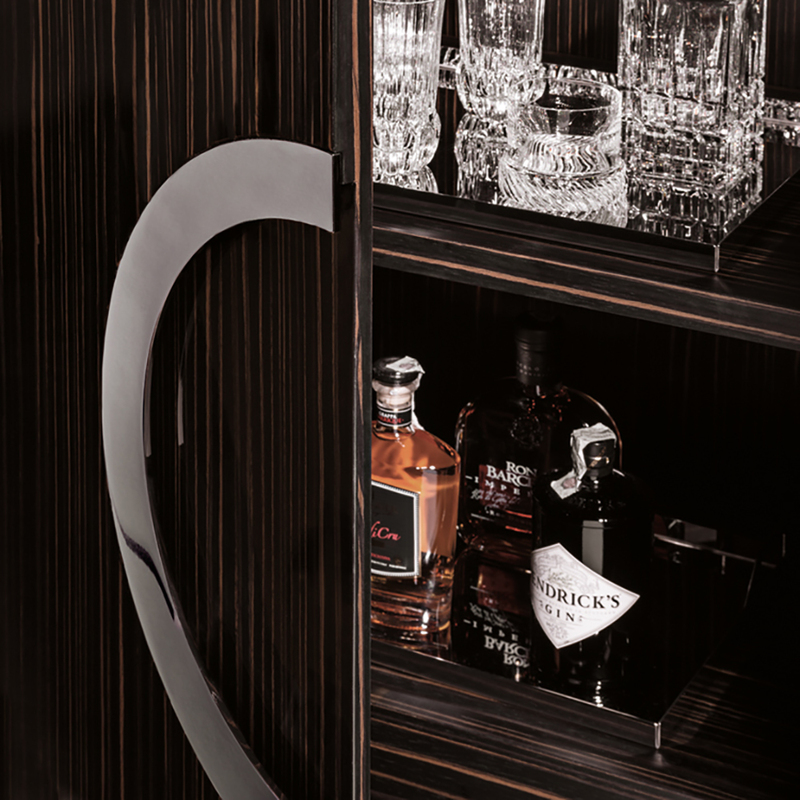 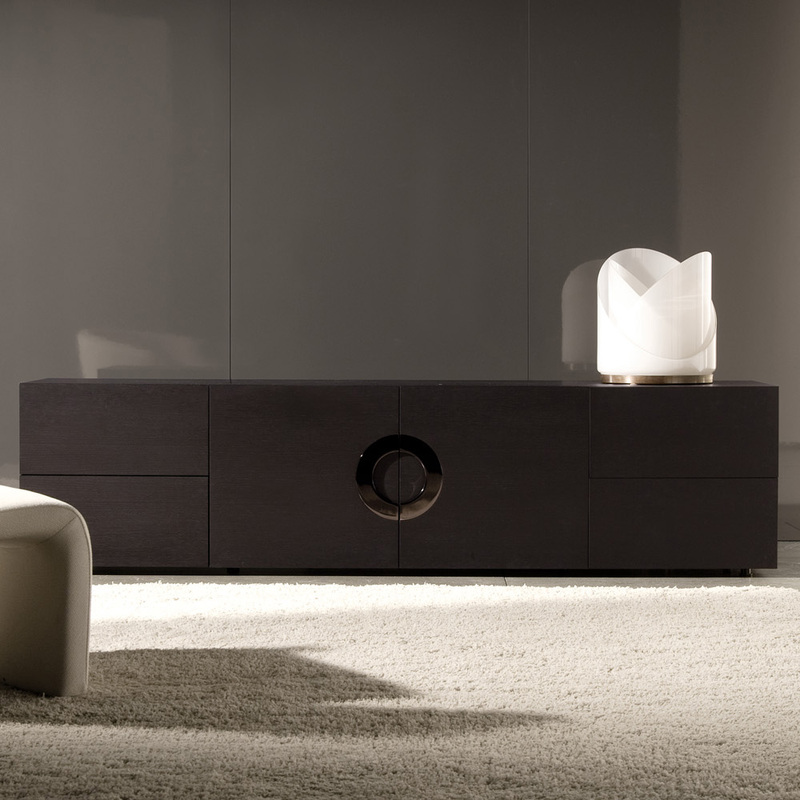 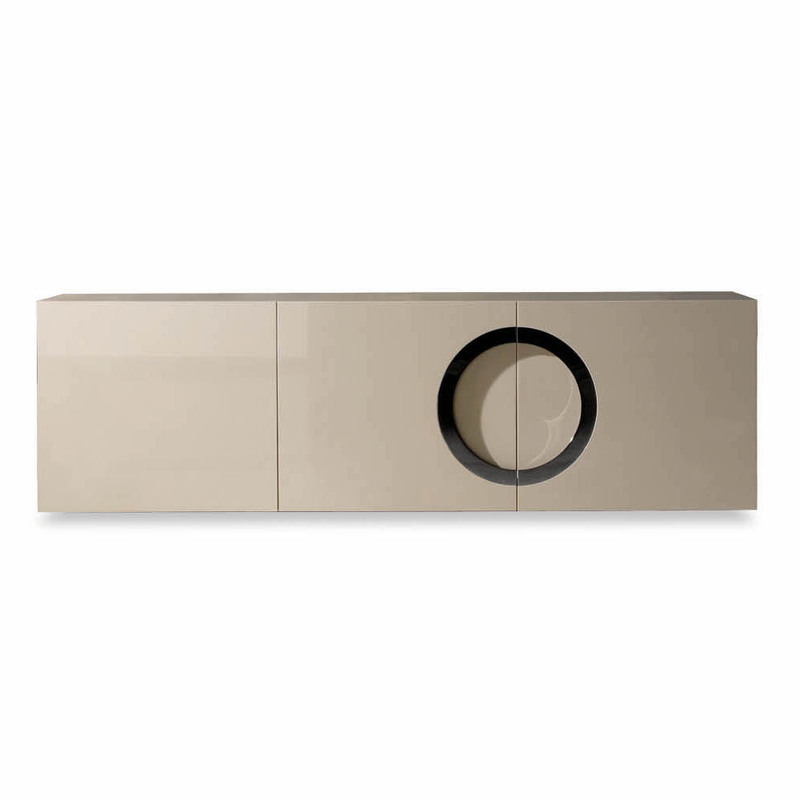 Archipenko is a collection of storage units that combines style and elegance, functionality, and design. 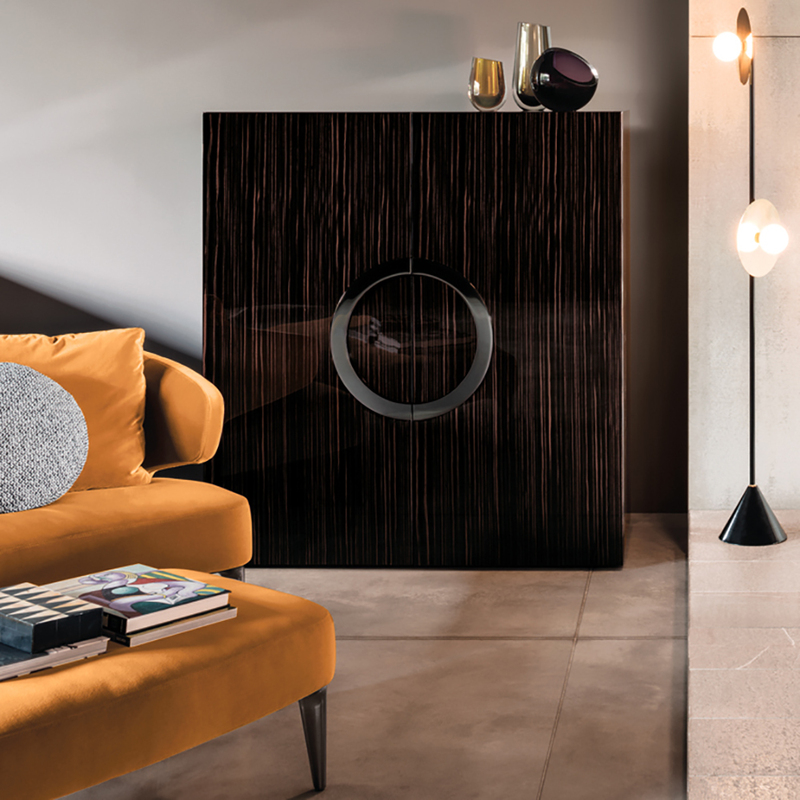 From the living room to bedroom, Archipenko is at home in any setting, lending stylish personality, thank to the black-nickel metal handles in the characteristic circular shape. 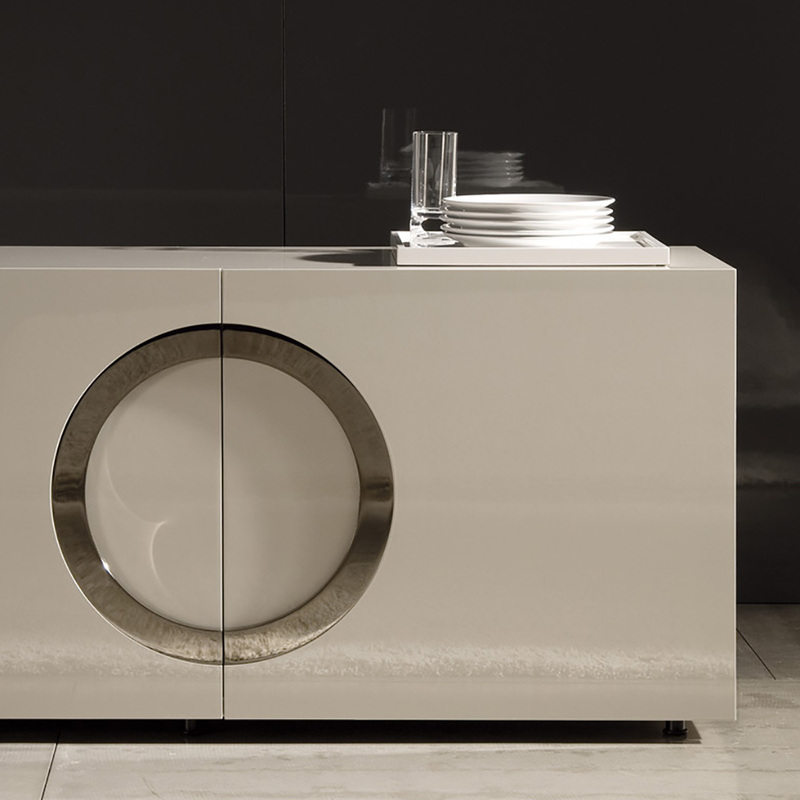 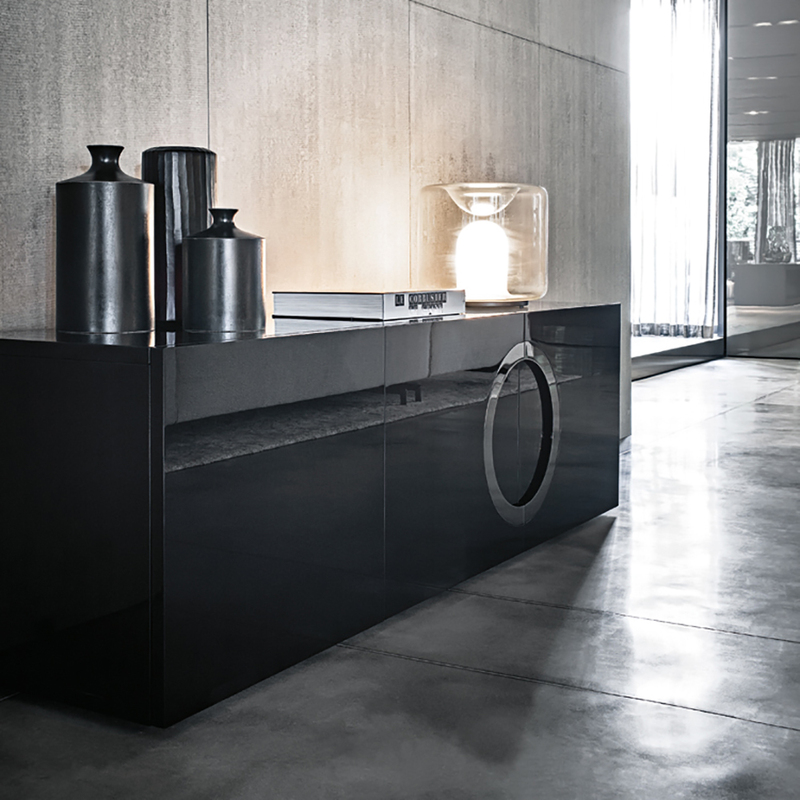 A decorative element that plays down the rigorous proportions of Archipenko.